What kept me from getting the SPG card is the 2.7% foreign transaction fee. I just got off the phone with amex and the confirmed that starting Aug 11, 2015 they will waive such foreign transaction fees. Include free Boingo preferred wireless (already had with Amex Pt) and SPG wireless in room access (already get for Gold Status from Amex Platinum). The annual fee goes from $65 to $95 (but who cares since amex waives AF for military). Lots of good uses for SPG points here. Also whats nice is apparently you can pull points from your spouse’s account to book. I called the SPG Gold phone and had everything explained to me in terms of transferring points among domestic partners. You must share the same address for over 30 days. 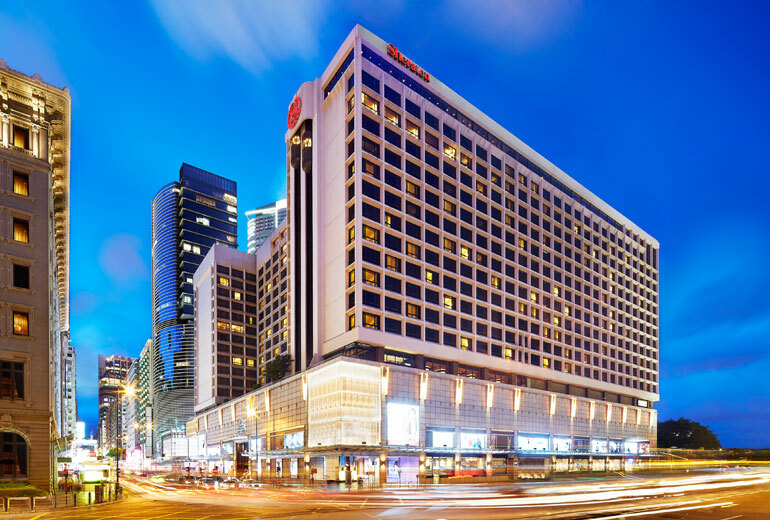 The plan is to send a referral to my AD spouse, have her get the card (and annual fee waived), get 55,000 SPG points (5k for the referral, 25k x 2 for the $3k spend per new card), and book for Hong Kong Sheridan Towers. The cheapest room is $313.92 x 3 Nights for $941.76. This booking will cost me 36,000 SPG points making use of about $0.026 per point. This makes the offer of 25k points worth $654. My plan for two new cards with referral will be worth $1430 in hotel stays. 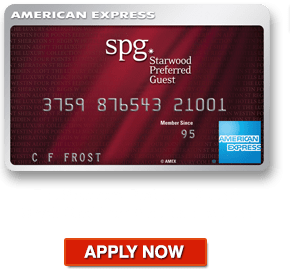 Points can also be transfered to Airline Miles or even used to book many of the other SPG properties including the St. Regis Resorts all around the world. Earning is even easier with the card with no foreign transaction fees and 5 Starpoints for each dollar of eligible purchases at participating SPG hotels. You also have the option of transferring Amex Membership points to SPG pints at a ratio of 3:1 (not worth it). If you were planning to stay at any of these properties, and are AD you might as well get $654 towards a stay using this card. Please hit me up if you are planning to get this card for a referral!